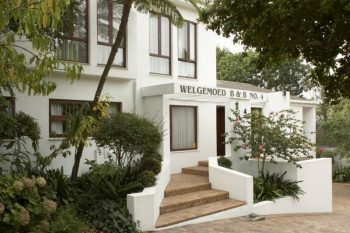 Jay’s B&B has two spacious, fully equipped apartments for self catering or bed and breakfast. 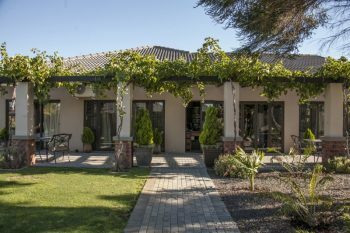 Separate entrance, off street parking, braai area, swimming pool, full satellite, Wi-Fi, full bathrooms with shower and baths. 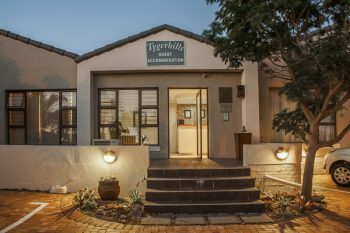 Close to Tygervalley shopping centre, Bellville Velodrome, Grandwest Casino, Sanlam head office and the N1 Freeway.